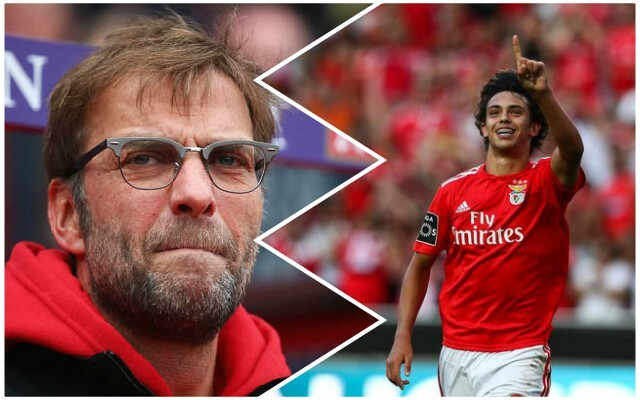 According to Portuguese newspaper Correio da Manha, Liverpool have made a £61 million move for 19-year-old attacking midfielder Joao Felix. Joao Felix reportedly has a £105 million release clause and has only been in the Benfica senior team since last summer. In that time, he has scored six goals and assisted once in 17 games across all competitions – not exactly numbers worthy of that price-tag, although at his age, he still has a lot of time to improve. We know Jurgen Klopp wants an attacking creative midfield player having failed to bring in Nabil Fekir in the summer, but given Alex Oxlade-Chamberlain is expected to return before the end of the season, this deal seems highly unlikely. Certainly, talk of a bid being submitted seems very premature. At that price – well short of his release clause – he would be the Reds’ third most expensive signing of all-time, cheaper only than Alisson and Virgil van Dijk. It certainly doesn’t look like a deal will be happening any time soon, but Joao Felix might be a name to keep an eye on in the coming years.